Natural Light Tubular Skylight Light Kit designed for use in Natural Light Energy Systems 10", 13" or 18" Tubular Skylights. 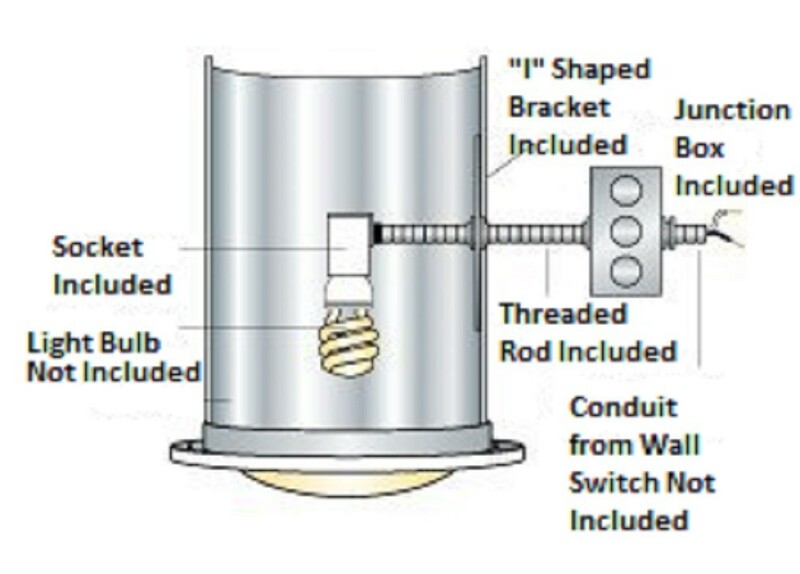 The light kit can hold standard (up to 60-watt), CFL (compact fluorescent) or LED light bulbs. Note: Installation requires a qualified electrician to hard wire power connections to meet local electrical codes.